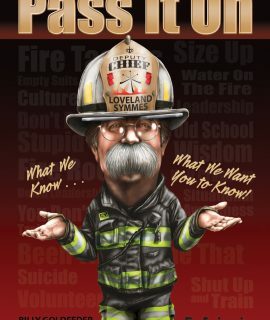 Immersed in our modern fire service community is Paul Combs. Paul is the “then what” for so many of us. 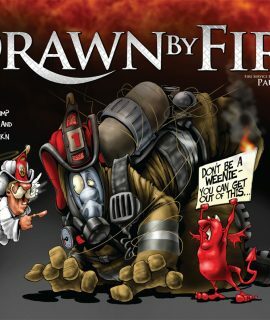 Just when you leaf through the pages of Fire Engineering, FireRescue, and Firefighter Nation, you see one of those drawings―the ones that help those with short attention spans (we love drawings) to learn, understand, pay attention. It’s kind of like a friend reminding you to do something, but without saying it in front of everyone else; just between you, me, and Paul, it’s our little secret. He knows what the issues are and where we need to be reminded. He knows when we need to be scolded―or to be jacked up against the wall, blasted, and smacked. 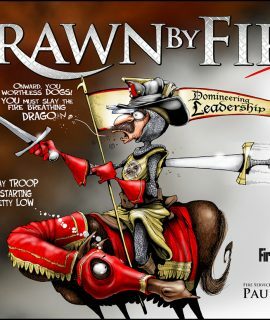 Paul Combs knows because he is one of us. 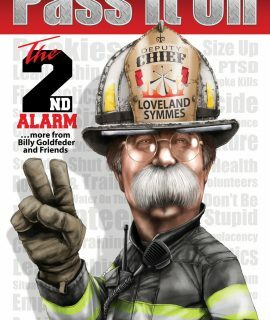 He rides the front seat, treats the patients, extricates the victims, and crawls down the halls doing the same stuff we do each day. 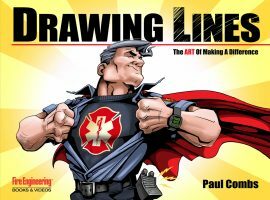 As you enjoy this book – and I promise you will – take mental “screen shots” of his artwork: the reminders that really resonate to you personally. The ones that stick. The ones that could help you not blow that intersection of choice, so you can continue building on the many positive differences you’ve already made. 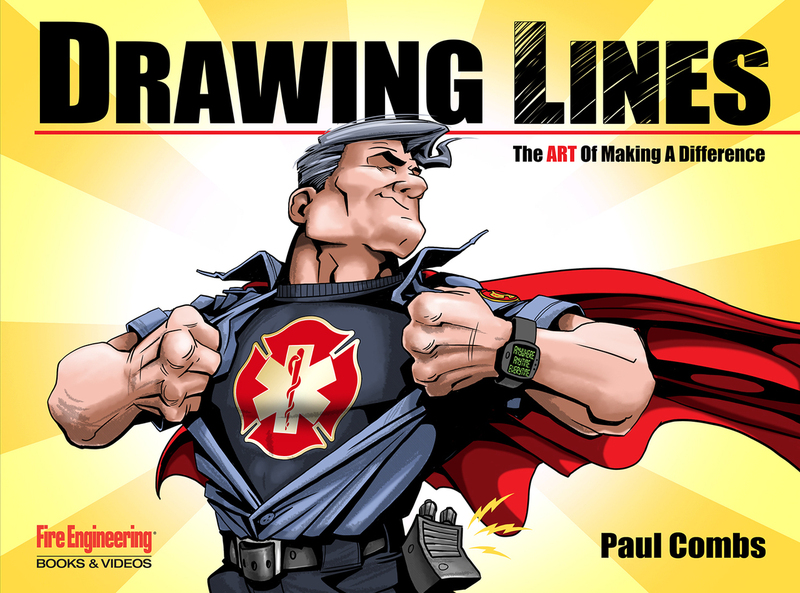 So sit back and enjoy Paul’s mix of artistic talent and hands-on veteran firefighting experiences. His experiences and opinions make us all smile and think. Most importantly, they help guide us to do what we signed up to do―make a positive difference to those who need us, right now.